There’s still time to visit with us at our annual Bill Plemmons RV World Open House! Running through April 7th, you can take advantage of fantastic deals, great bargains, and steep savings! Here’s some of what you can expect to see at our Annual RV Open House. We’re showcasing more than 500 RVs for sale, and to help you make informed decisions, we have factory reps on hand to answer questions. What better way to choose the perfect RV for your family than to ask the experts? Music, s’mores, entertainment…bring in the kids and grandkids! There’s something for everyone during our Annual RV Open House. Vacationing with your family can be a blast, but if we’re honest, sometimes making the nitty gritty decisions – like choosing which RV to buy – can be overwhelming if you have bored children who don’t appreciate the finer points of RV financing. We’ve got you covered! Check out our Annual RV Open House flier here, and use our clip and save coupon to take $500 off the purchase of a new RV (exclusions apply). Enter your name in our door prizes, too. 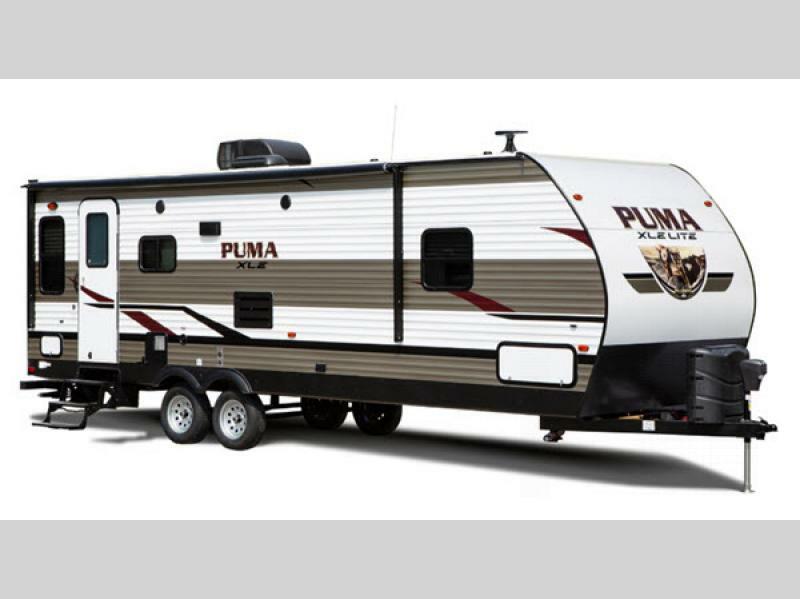 Or explore our amazing bargains, such as this Palomino Puma XLE Lite travel trailer for sale. You can’t beat a vacation that’s cheaper than a cell phone, and at $111/month, that’s a bargain you can’t afford to pass up! 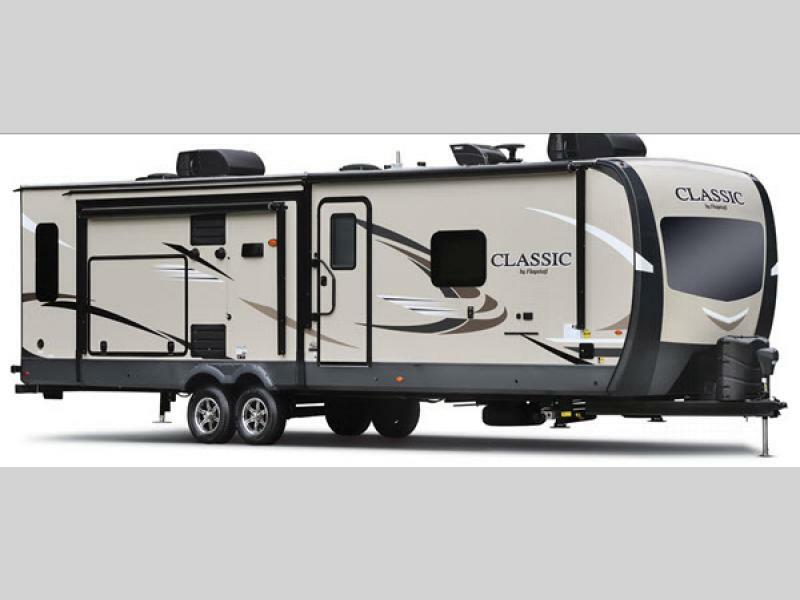 Or if you need something a little bigger, what about this Forest River RV Flagstaff Classic Super Lite RV for sale? At $288/month and almost 30% off the MRSP, you can enjoy an amazing vacation knowing you also saved thousands of dollars. Bill Plemmons RV World is your perfect one stop shop for all of your RV needs. We have more than 68 years of experience, offer nation wide service, and lifetime warranties. When you buy a new or used RV from Bill Plemmons, you’re not just getting an RV. You’re investing in a relationship that will help your vacations be the best they can be for the rest of your life. Contact us today if you have any questions about our Annual RV Open House!